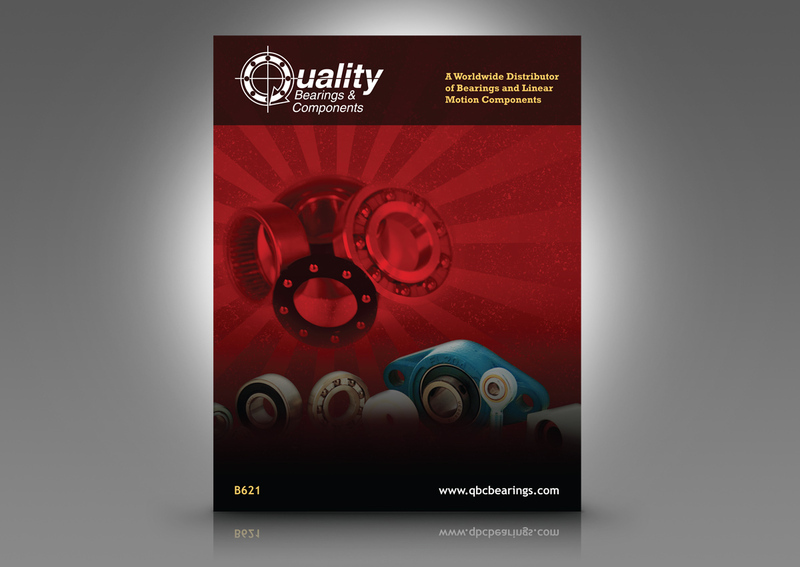 Quality Bearings and Components is a bearings distributor company specializing in linear motion products. 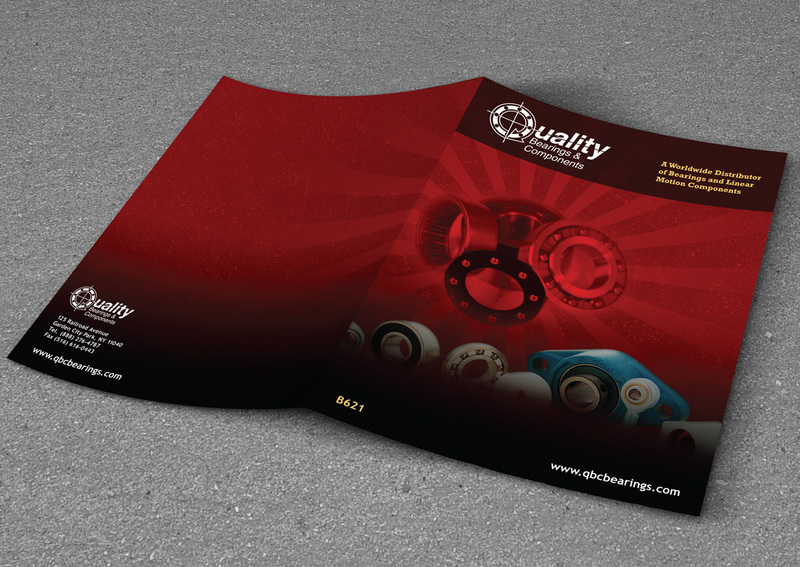 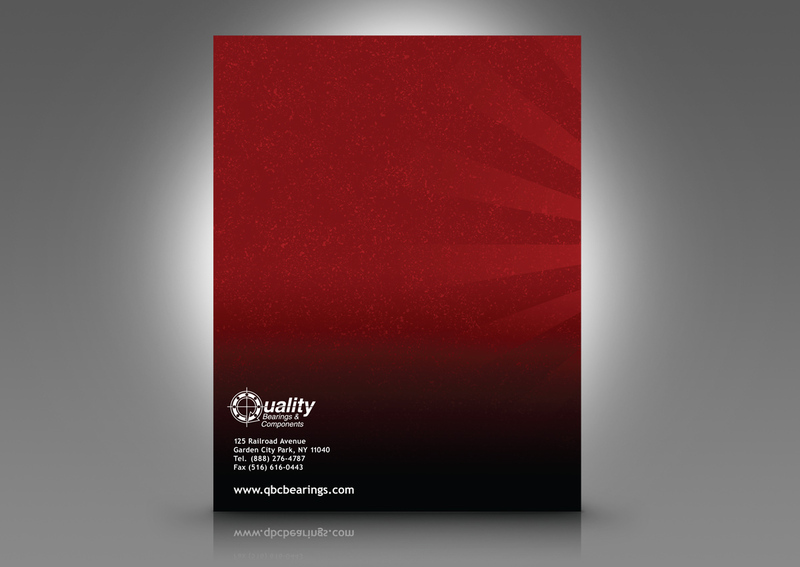 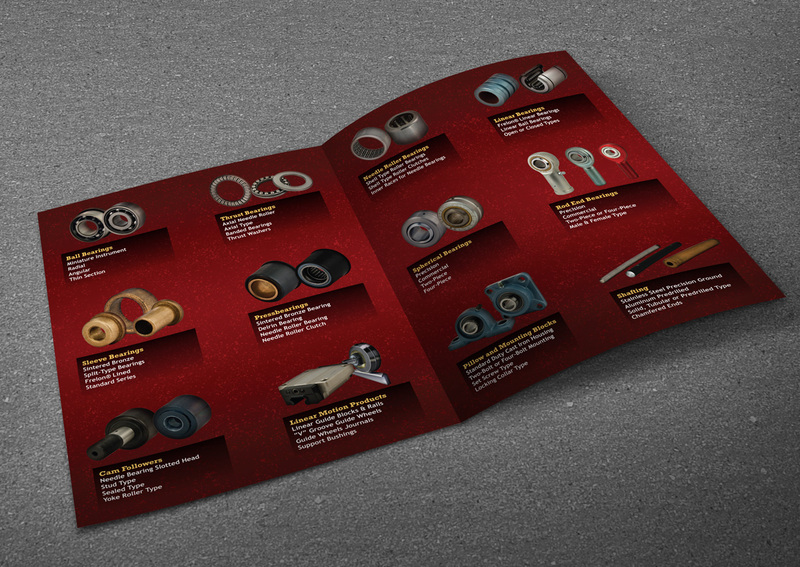 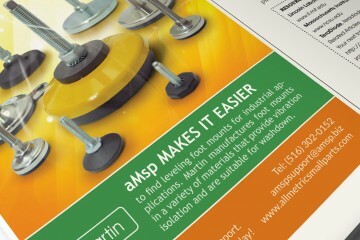 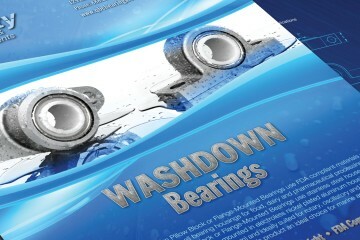 This bi-fold brochure was designed to quickly show the different bearing categories that the company offers. 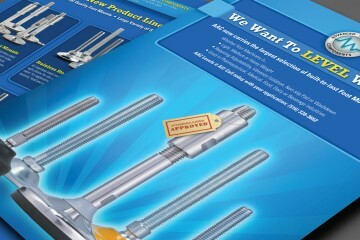 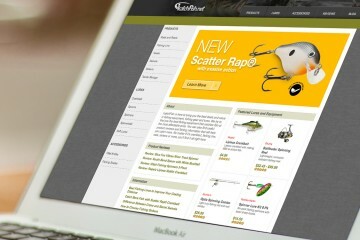 The brochure colors were base on a previous company catalog.